On this newest episode we review the tragic killing of Philando Castile. 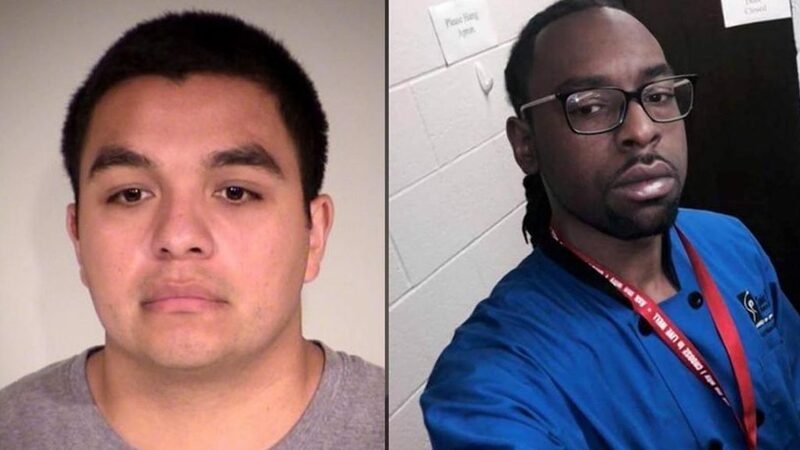 Many in our society are reeling from the recent news that Jeronimo Yanez, a St. Anthony, Minnesota, police officer was acquitted after shooting at Castile 7-times during a traffic stop with two other occupants (his girlfriend Diamond Reynolds and her 4-year old daughter). How should we, specifically as Christians, think through this tragedy? Many in the black community are hurting. Many feel as if there are injustices that are not being addressed. Many feel as though there are double-standards applied in our society (one for police officers and one for regular citizens). How can we think about law, society, and justice in a way that is helpful and meaningful? WARNING: We kept the audio unaltered so that we could all better examine the audio itself. There is swearing in this.